Welcome to SpectisCatalog.com - A Member of the Veritas Products Group! Spectis Products are made from High Density Polyurethane or HDP, which is very hard foam that feels like wood, but is significantly better, and that enables them to be installed similar to light woods. 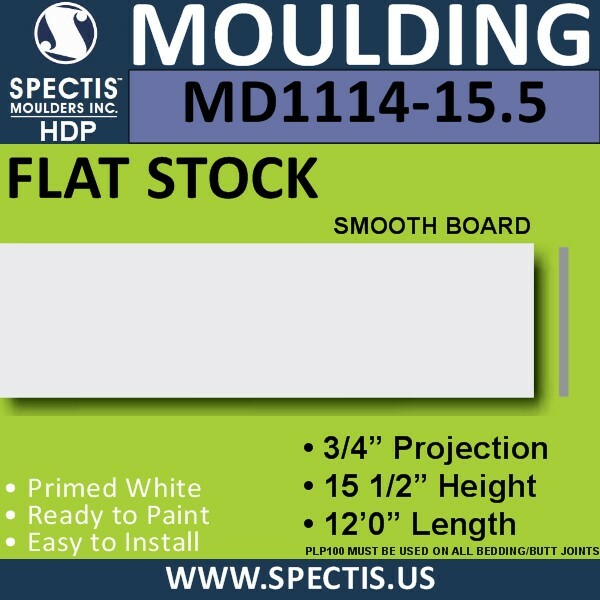 Spectis Moulders polyurethane Moldings are more durable than wood and do not require continuous maintenance or rot repair that wood products demand. Can I use Spectis Products outside? 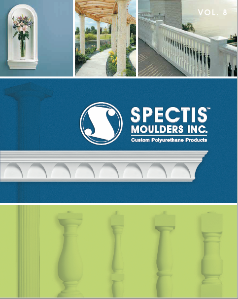 YES, Spectis Decorative Urethane Moldings can be used indoors or outdoors to enhance any space. What other products does Spectis offer? How do I Install Spectis Moldings? Spectis’ polyurethane cornice installation method can be easily applied by most skilled craftsmen. A quick, clean and very secure installation is achieved using PL Premium adhesive and low root style wood deck screws. Spectis polyurethane cornice can be installed over almost any clean interior or exterior surface. It should not be installed over wallpaper as the paper may separate or the adhesive may stain the wallpaper. You can see an estimate of shipping costs in your shopping cart. Actual shipping costs will be displayed on the Invoice before you confirm your order. Large and extra-long moldings require your items to be shipped by freight truck. Shipments are based on the requirement they be made to a verified business address. 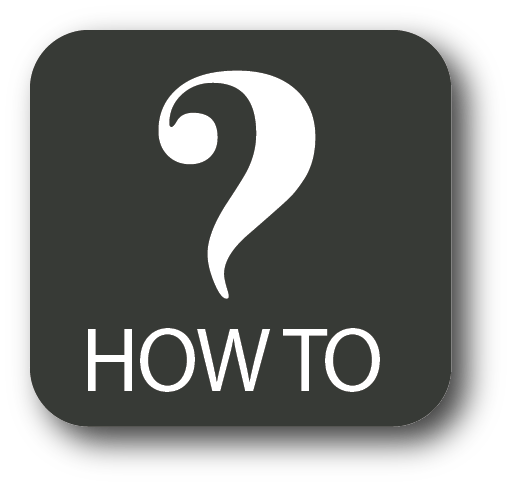 A Home/residence delivery can be made, but there will a mandatory fee of $150.00 Added to the order. © SpectisCatalog.com - A Member of the Veritas Products Group.